A lot of wadded foam covers a rich golden yellow brew. What looks delicious in the case of Emperor Heinrich Urstoff also tastes so. 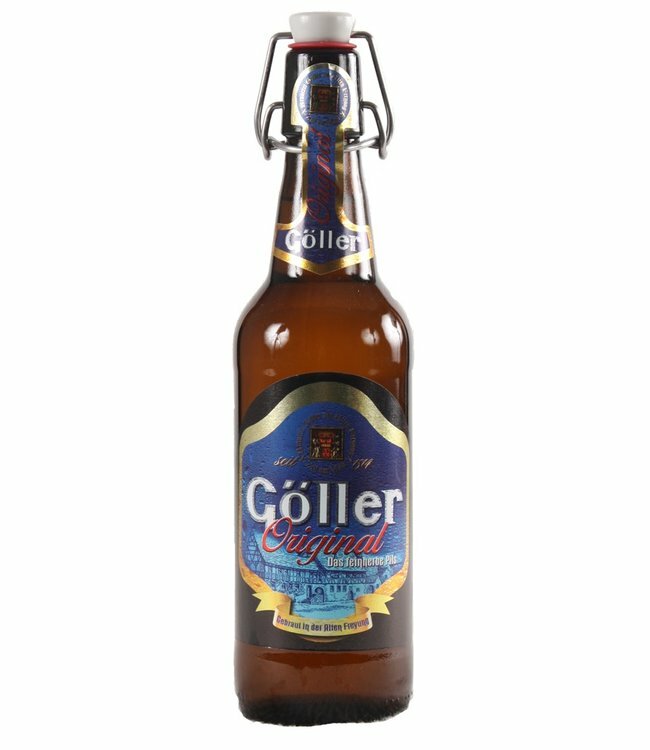 Mild-spicy beer, produced according to an old, traditional brewing recipe and bottled in the original 0.5l Euro bottle. Malty-sweet and full-bodied, drinkable anyway. Rating: Mild but quite spicy, golden-coloured, light beer. 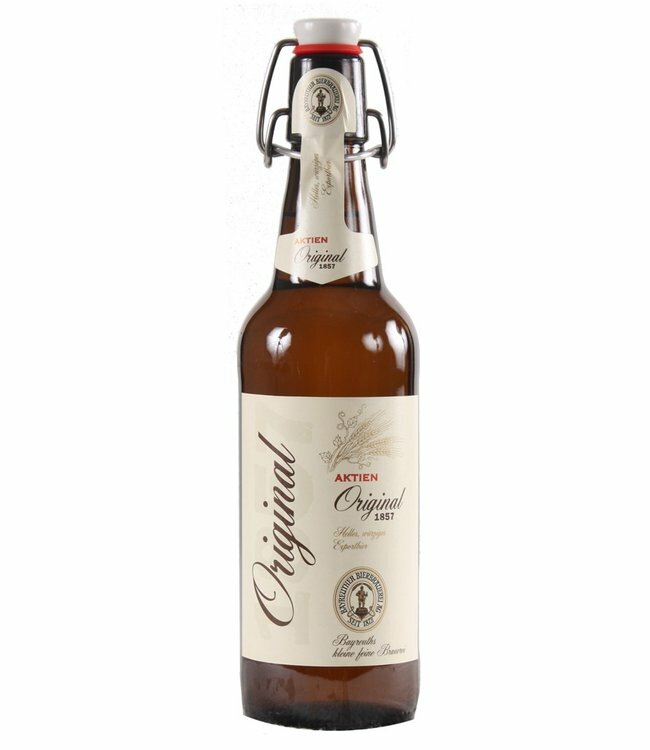 Brewed by hand according to the purity law of 1516. Bottom-fermented brewed beer according to Pilsner brewing me..